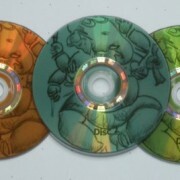 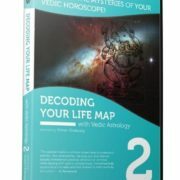 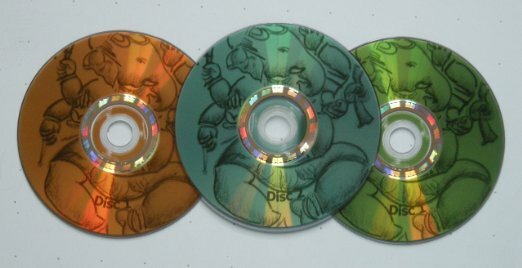 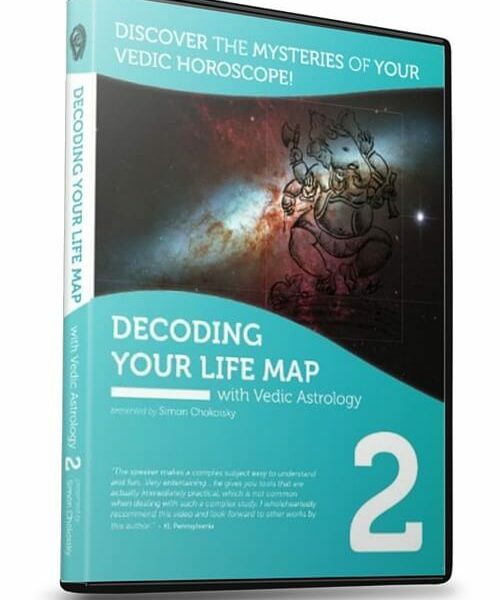 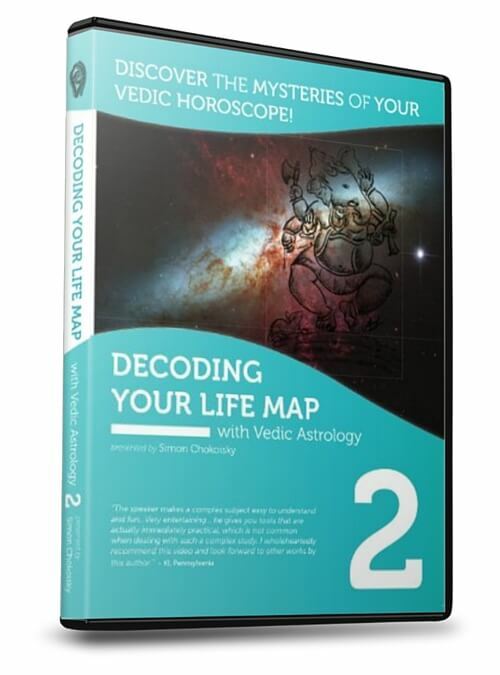 Continuing the popular Decoding Your Life Map DVD series, Part II presents EASY & FUNCTIONAL techniques to help you QUICKLY DECODE YOUR CHART with little previous experience. 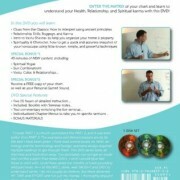 Simon makes difficult concepts easy- and simple concepts profound- for beginning and advanced students alike. 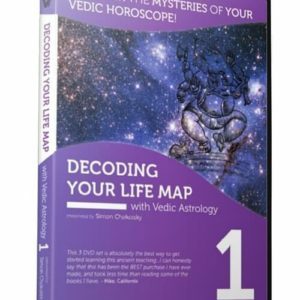 Covers Health, Relationships, Spiritual karma and Vastu Shastra. 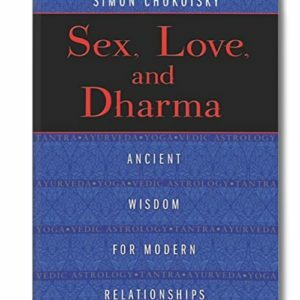 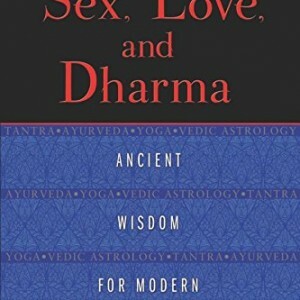 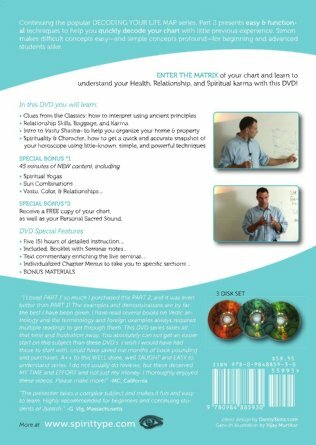 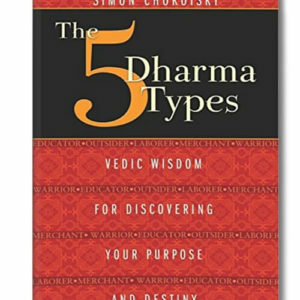 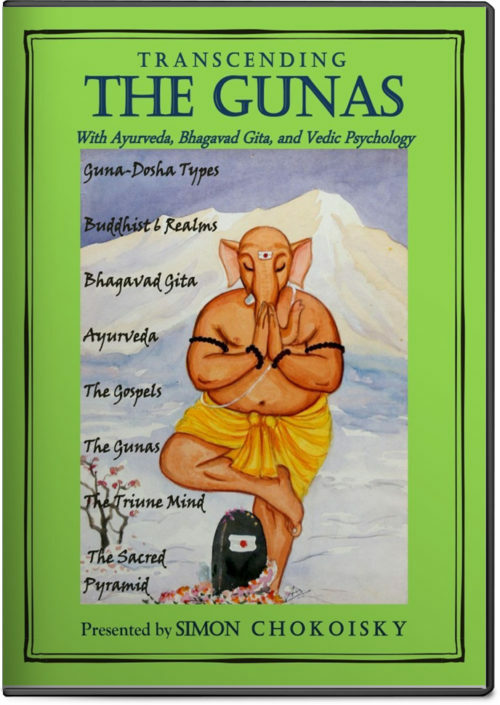 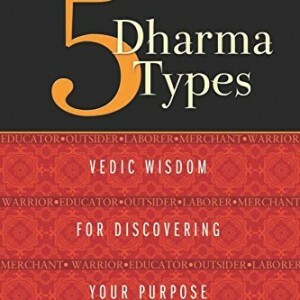 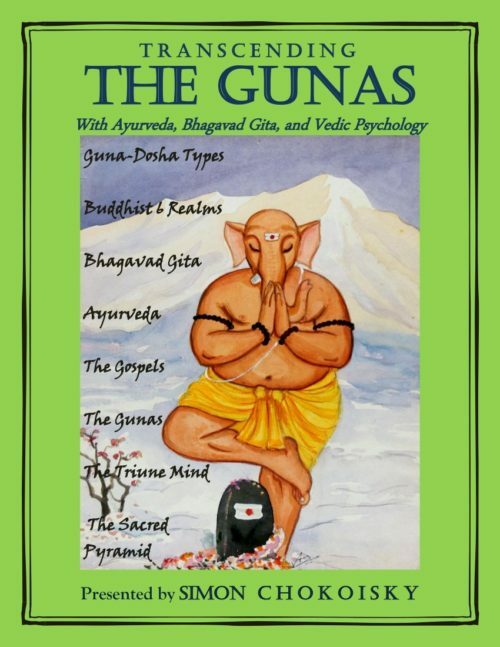 BONUS MATERIALS include: Spiritual Yogas, Sun Combinations, Vastu, Color, & Relationships, and MORE!